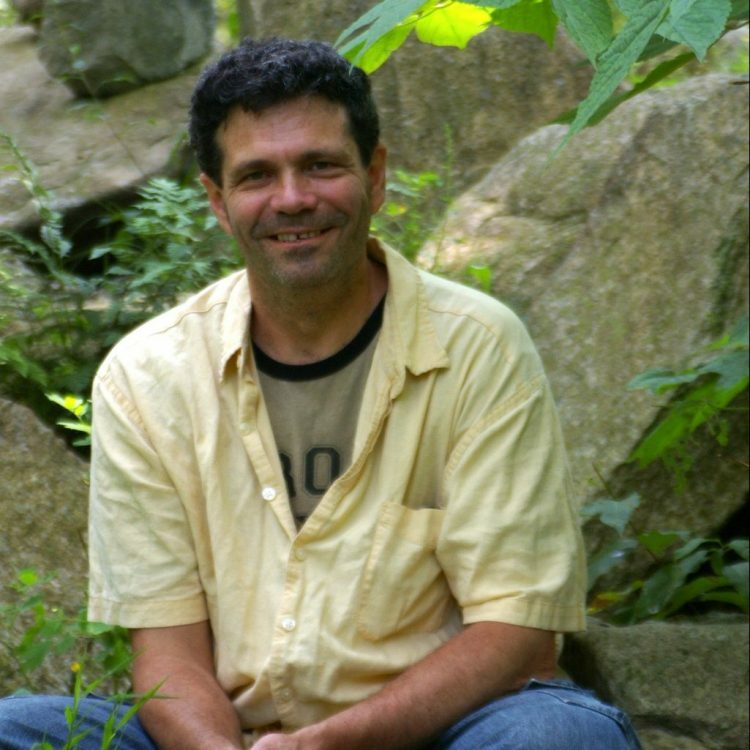 Chris Marano is a clinical and community herbalist of Western, Chinese, and Native American healing traditions, with health-care practice of over twenty years in the Pioneer Valley of Massachusetts. He is a registered herbalist with the American Herbalist Guild, teaches herbalism at University of Massachusetts, is the founder of Clearpath Herbals, which offers wellness consultations and custom-blended herbal preparations, and founder-director of Clearpath School of Herbal Medicine, dedicated to the teaching of herbalism, holistic health, and Earth-based wisdom and sustainability. Chris also has over thirty years experience as a teacher of Buddhist and Taoist meditation and philosophy. He has degrees in pre-medicine, Chinese philosophy and science education from Columbia University, graduate herbal degrees from the Herbal Therapeutics School of Botanic Medicine, Chinese Buddhist and Taoist training from the Chan Center of NYC, and Cherokee and Anishnabe medicine training from First Nation elders and teachers. For more information regarding Chris’ practice, classes and preparations, visit www.clearpathherbals.com, or email chris@clearpathherbals.com.